"Regular lubrication and maintenance will help keep your Harley-Davidson® motorcycle operating at peak performance. 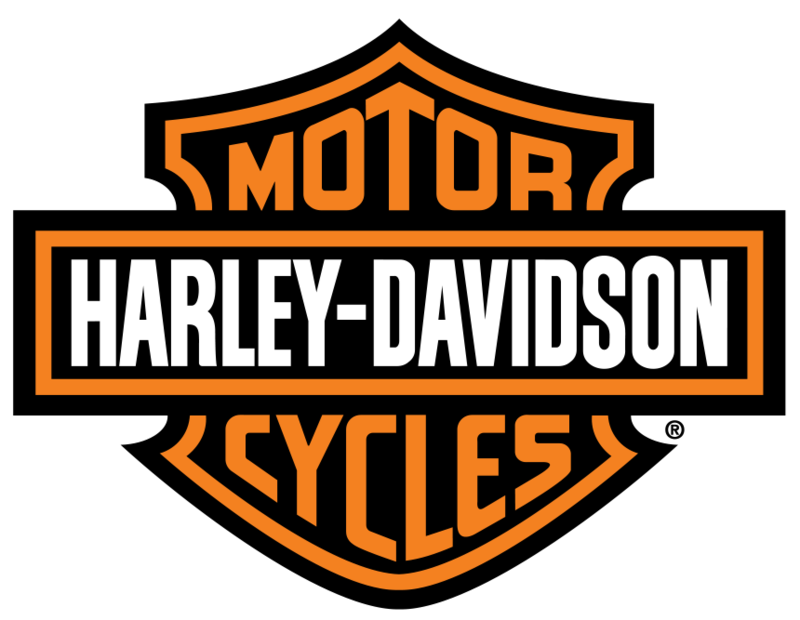 Only Harley-Davidson® Factory-Trained Technicians utilize the latest diagnostic tools to service your motorcycle with Harley-Davidson® Genuine Motor Parts and use factory-approved methods, assuring you of thorough and competent workmanship." As you transition out of the break in period and into regular service intervals, the 8,000km service is important as we change the primary and transmission fluids as well as the motor oil. We will tighten all critical fasteners and perform a thorough inspection of all components on your Harley-Davidson® motorcycle. We will also ensure your ECM calibration is up-to-date and check for any recalls. For a detailed list of components that are inspected, please contact one of our service writers. * Please Note that items in bold are items to be completed during service if needed.